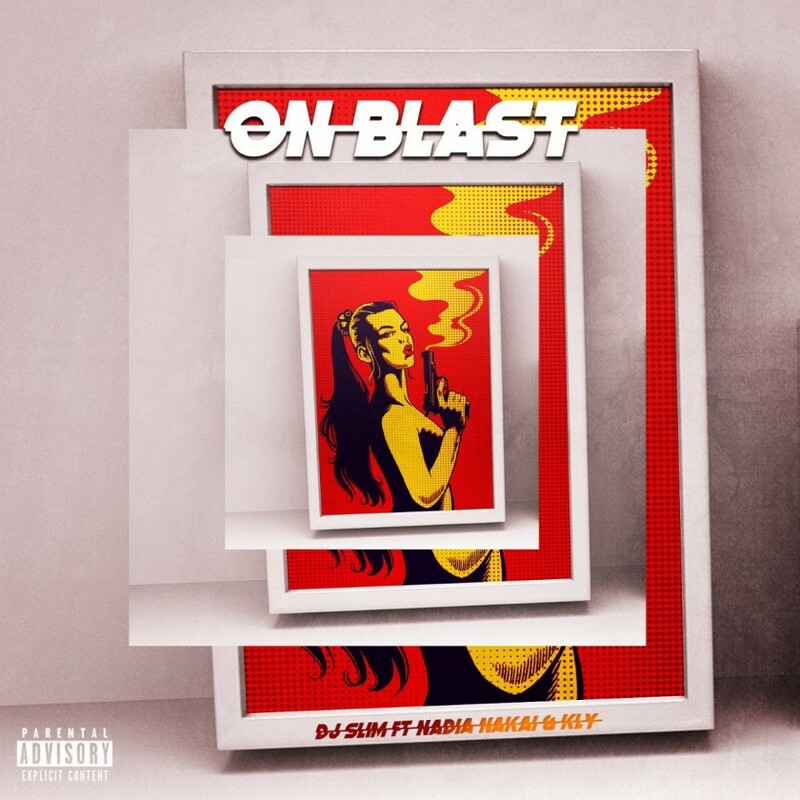 DJ Slim recently dropped off a new record called ‘On Blast’ that features KLY on the hook andNadia Nakai dropping a fire verse. Slim has been quiet before this drop and the evolution heard right here justifies the wait. A definite must hear record!